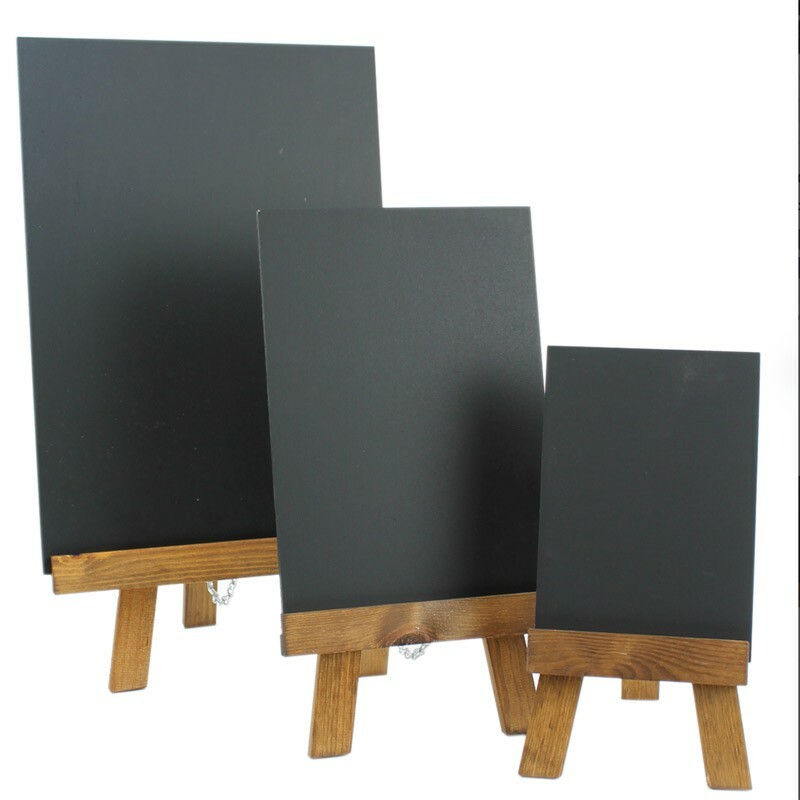 These simple table top chalk board and easels are a promotional winner. 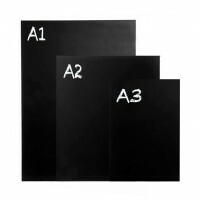 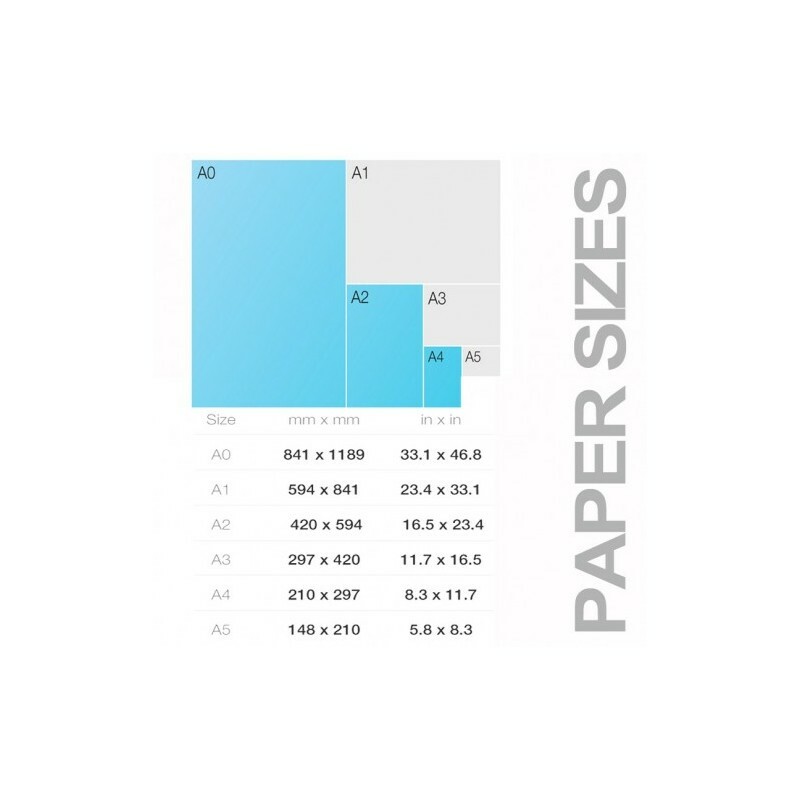 Available in three handy sizes, A5, A4 and A3 they’re a popular accessory that will speak for your brand or business. 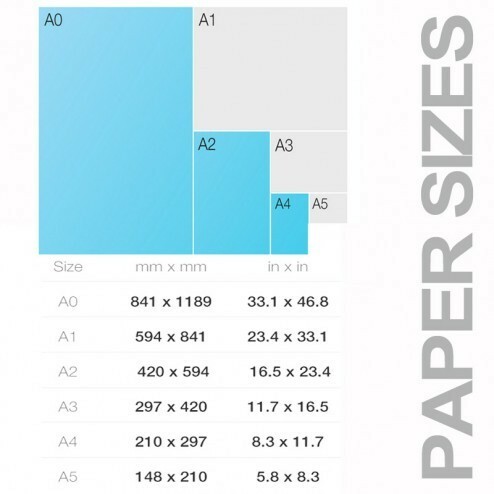 Dual sided, they're ideal for relaying quick promotional messages, or grab customer attention with your own design illustrations. 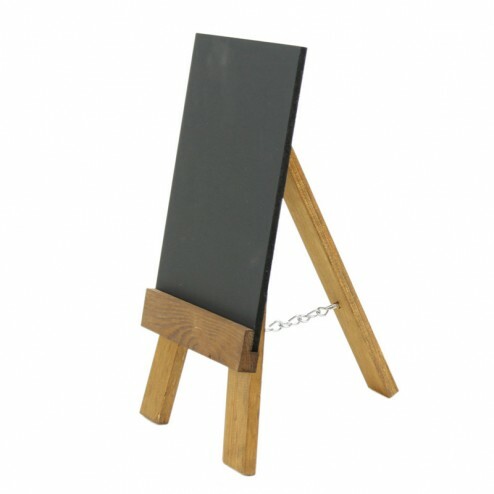 Just the ticket for easy point of sales retail positioning or display stands at exhibitions when you want to get noticed. 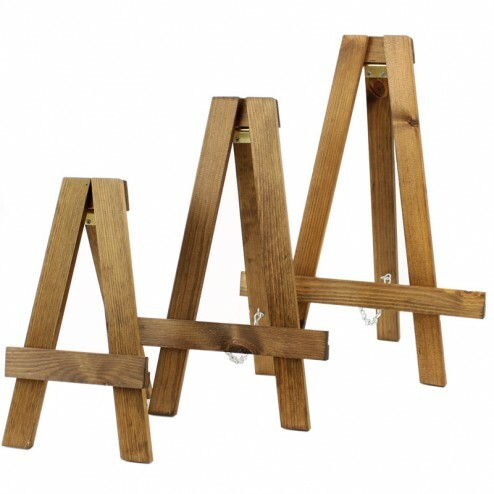 Constructed with sturdy ash wood easel bases that provide support in crowded environments. 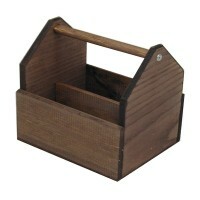 Fully assembled and ready to use, they’re easy to transport and store too. 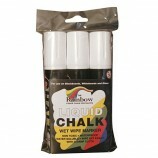 Great for trade show display points or conference days when you have a busy schedule. 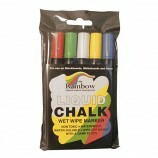 Perfect for use with traditional chalk sticks or liquid chalk pens, they’re wipe clean with minimal mess. 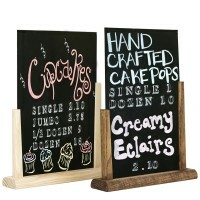 With a smart design suitable for any setting and a budget price, they're a stylish addition.